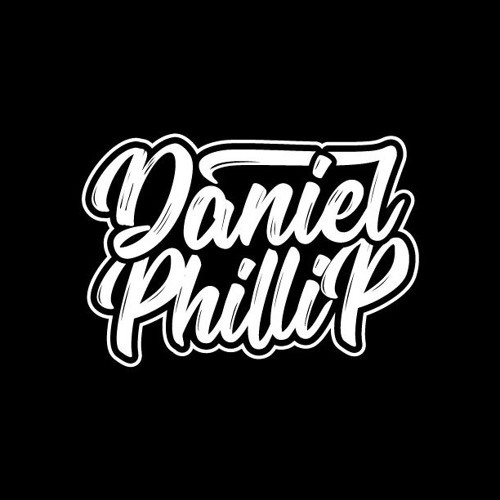 Daniel Phillip is an Electronic Dance Music Producer, Musician and DJ based in Victoria, Australia. Experimenting on software and making beats since he was thirteen years old, he experienced his first taste and love of remixing after winning second place in Buzzband’s “Her Royal Hedonist” remix competition. Riding that momentum, he has continued production and has had remixes and originals played on radio & in clubs all over the world, as well as having opened for Australian heavyweights: Lockdown, Duane Bartolo, Travlos and most recently the king of vibe himself "Morning Maxwell" , this is all with DJ Partner Marcus Parisi. One of his latest original works “Supposedly Fair” (Featuring the vocals of Taylor James Burnett), was featured on The Beat Lounge and play-listed on Essential EDM Official on Spotify. As currently one of the smaller players in Australia’s EDM scene, Phillip is working hard to reach an ever-expanding audience and become a household name in the world of Electronic Dance Music. With plenty of exciting & innovative new music on its way, Daniel is certainly an upcoming artist to look out for.